Women often neglect their own health while they are busy multitasking. Especially after 30, they need special care for their bones. The brief from Women’s Horlicks was therefore to create awareness about the brand and its positioning which focuses on women’s health. We had to come up with an attractive reward which would delight existing customers and entice new ones, thereby increasing sales. 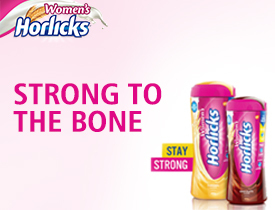 We proposed to run a sales promotion delivering a voucher-based reward on Women’s Horlicks packs – wherein a “Free Bone Mineral Density test” was given to women to check the strength of their bones. 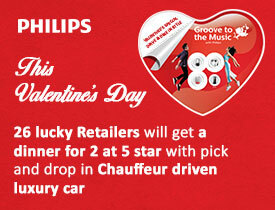 The campaign reinforced the brand’s positioning and value to the customer. Customers could avail a free BMD test on every pack purchase, at any of our participating centers over 90 days. 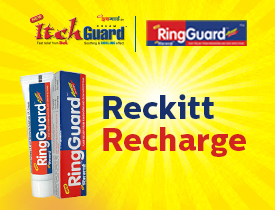 The perceived value of the reward (BDM test) was Rs.1500 on a pack of Rs.450 – a WIN-WIN for the brand and the customer. We partnered with 300+ diagnostic centers across 50 cities and enabled redemptions on over 2 lakh packs. 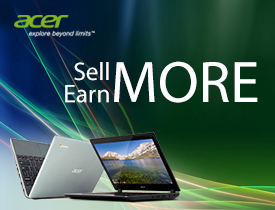 The sales promotion and offer was communicated aggressively via TVC, social media, in-store, general and modern trade outlets.